to drive conversions on the web and boost your bottom line. 53% of visitors are dropping off means you are losing half of your traffic if your mobile site takes longer than three seconds to load. Our Magento PWA focus on loading instantly and respond quickly to user interaction with smooth transition, giving users a 3x faster experience to minimize traffic lost. 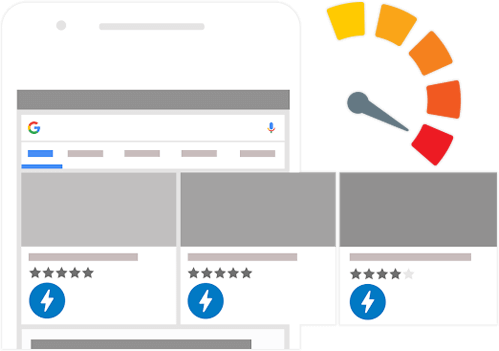 PWAs maximize conversion for mobile sites by delivering great app experience in a mobile-first interface. Working like a native app on the device, PWA can be rich with advanced features like push notification to keep mobile customers engaged within your site. 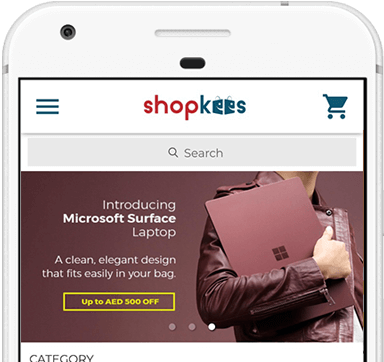 Progressive Web Apps can be discovered through search engines like Google, providing greater online visibility for your business. Plus, its sharable content allows users to spread your app and handily access it from anywhere that supports URL. 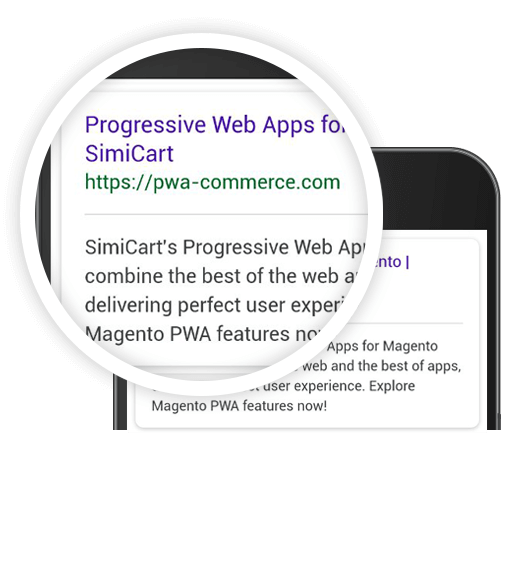 SimiCart PWAs are available for collaborative development. As a developer, you can get access to the full source code and embrace its core capabilities. 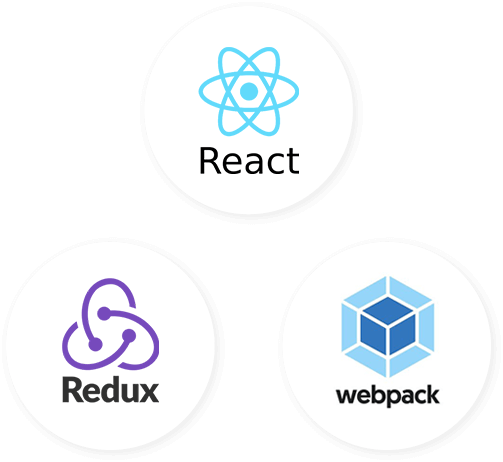 Our platform allows any developer to quickly gain expertise and build high-quality PWA storefront with ease. The product works the way they say it does. Their PWA is saving me and my clients so much time. Highly recommended to any business whether you're seasoned or a start-up. Advanced features, affordable pricing, and the customer support they offer is unmatched. 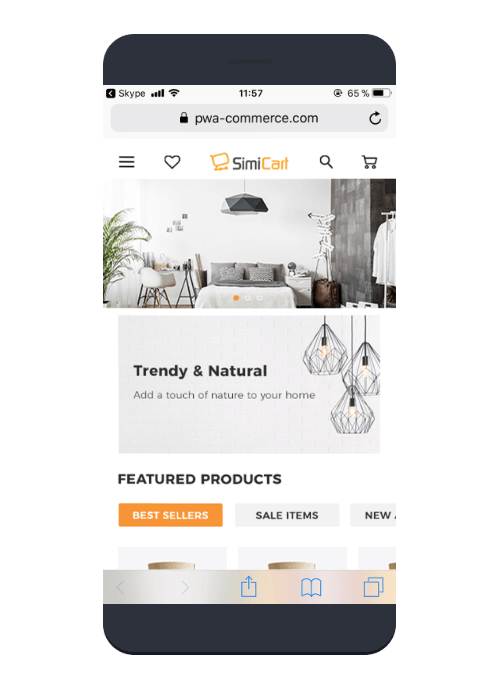 SimiCart is a great option to convert your web store into a mobile application. You can either configure the app yourself with wide range of standard option or use the customization service, which isn't expensive when compared to other companies. Overall, we are very pleased with SimiCart solution. We did some minor customization and the final product looks professional while working fine. Ease of use with great features built in. There are a variety of add-on plugins to support your store and you don't need extensive technical knowledge to get this working.